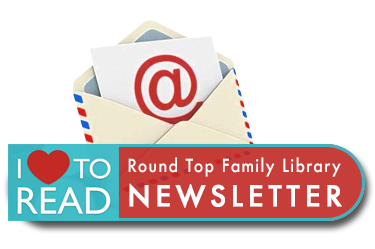 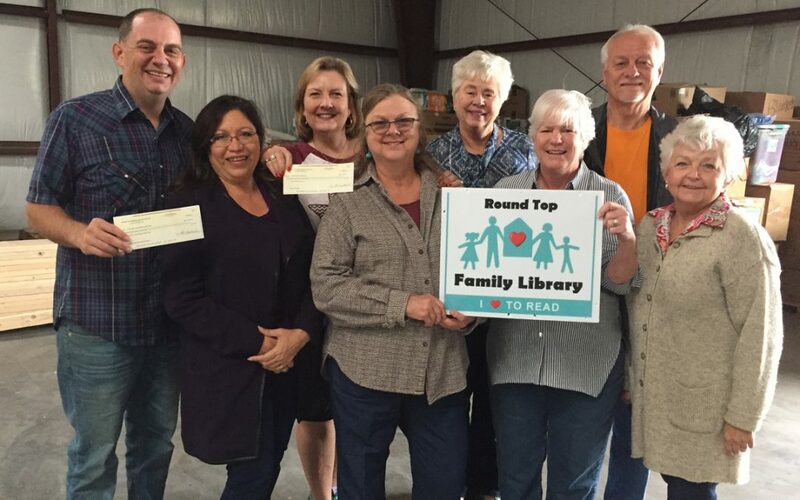 At a recent fundraiser, The Round Top Family Library (RTFL) asked its patrons to “Lift Up for La Grange”, raising their auction paddles to donate to flood relief for the La Grange area. 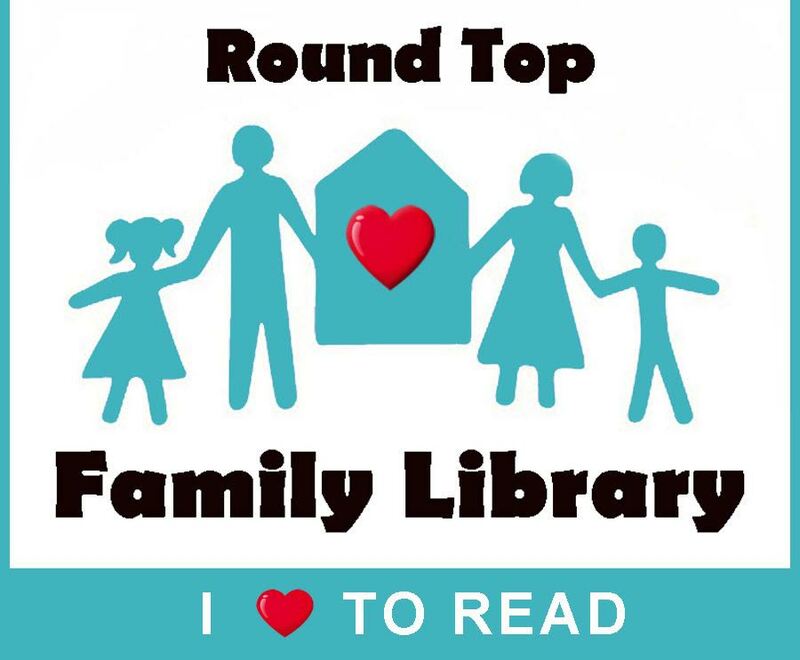 In just a few minutes, over $15,000 was raised. 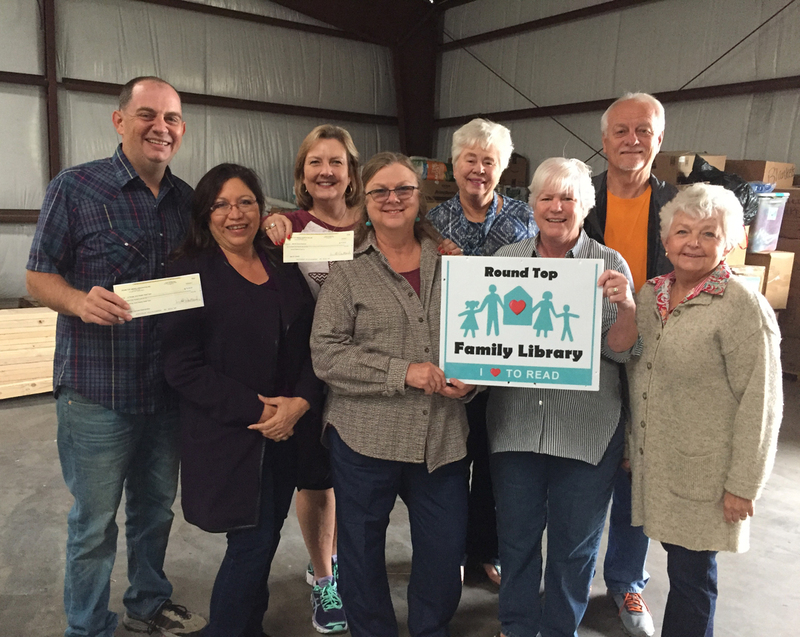 The funds raised were donated to Amen Food Pantry, Second Chance Emporium, and the La Grange Area Disaster Relief Team (LGADRT). Pictured, left to right: Kenny Couch, Executive Director, LGADRT; Dr. Diana Mena, Case Manager, LGADRT; Linda Morrison, Board Member, Second Chance; Emily Matheson, Executive Director, Second Chance; Jeanette Schoenst, Secretary, RTFL; Julie Wantland, President, RTFL; Garry Schellberg, Treasurer, Amen Pantry; Vicki La Rue, Vice President, RTFL.